Design of experiments (DOE) is a very important element in Six Sigma or Lean methodology. 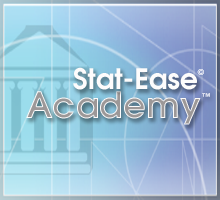 Stat-Ease offers a structured statistical approach to help you understand the factors that affect a process and then create meaningful and effective tests to verify possible improvement ideas or theories. 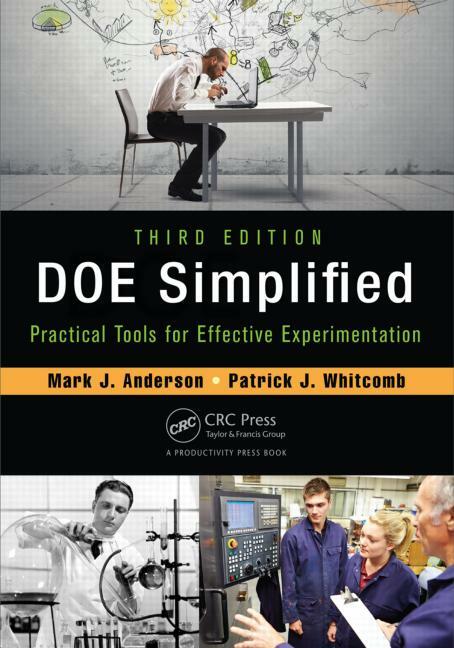 We focus on making DOE as easy as possible with relevant articles, top-notch training, consulting services, books, newsletters, FAQs and DOE Resources, and user-friendly software. Stat-Ease offers a several articles on DOE and Six Sigma. If you would like to learn more about this subject, we recommend you begin with the articles below. 1. 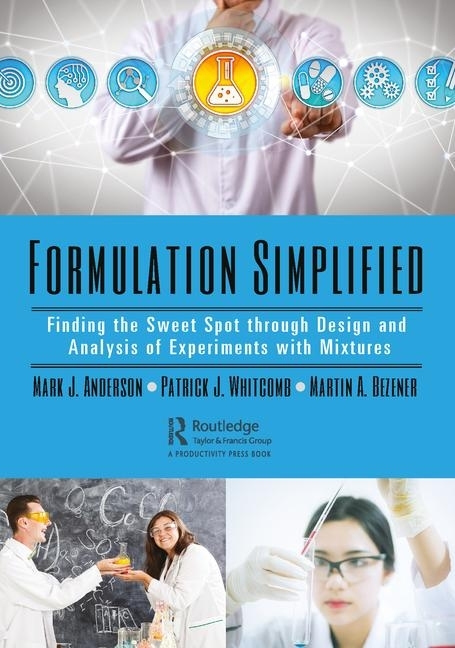 The Six Sigma Method and Design of Experiments—This article by Peter Peterka (www.6sigma.us) explains what Six Sigma is and DOE's role in it. 2. Cost-Effective and Information-Efficient Robust Design for Optimizing Processes and Accomplishing Six Sigma Objectives—Standard factorial designs (one array) offer a cost-effective and information-efficient robust design alternative to parameter designs (two -array) made popular by Taguchi. This paper compares these two methods (one-array versus two-array) in depth via an industrial case study. 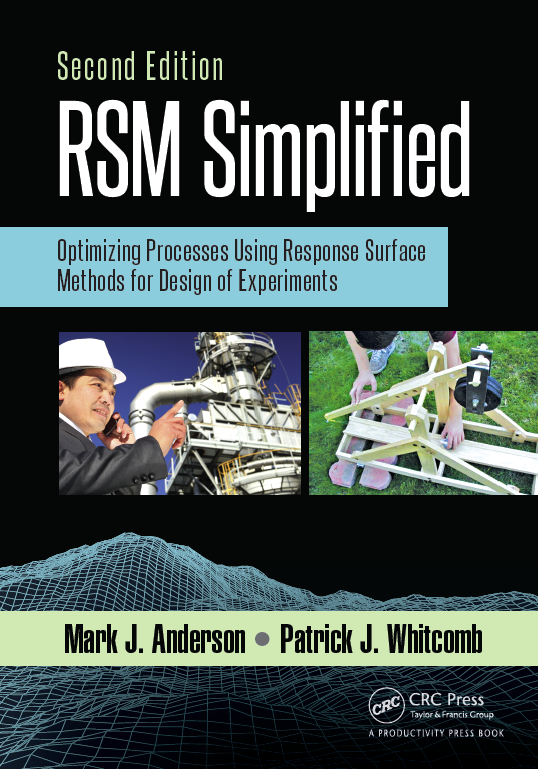 It then discusses advanced tools for robust design that involve application of response surface methods (RSM) and measurement of propagation of error (POE). 3. 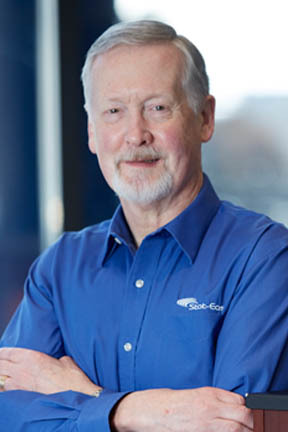 Six Sigma for the Road—Read this Stat-Teaser newsletter article from Mark Anderson on using propagation of error (POE) and multiple response optimization to analyze a DOE on driving time. 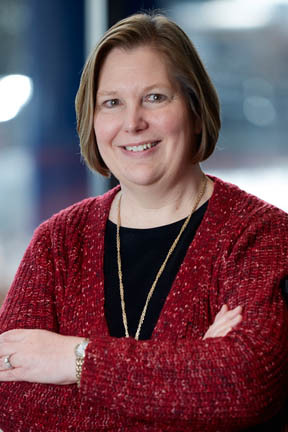 Fisher College of Business at The Ohio State University and MoreSteam.com have teamed up to bring you a premier Six Sigma training program designed as the most time-sensitive, value-driven program in existence today. Most training programs require a series of four (or more) one-week sessions spanning over several months. Our learning approach blends a world-class online program and one full week of in-class experience. Complete suite of Lean Six-Sigma eLearning courses. 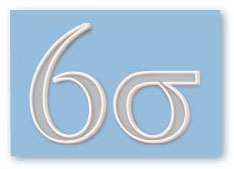 Training and certification in Six Sigma. 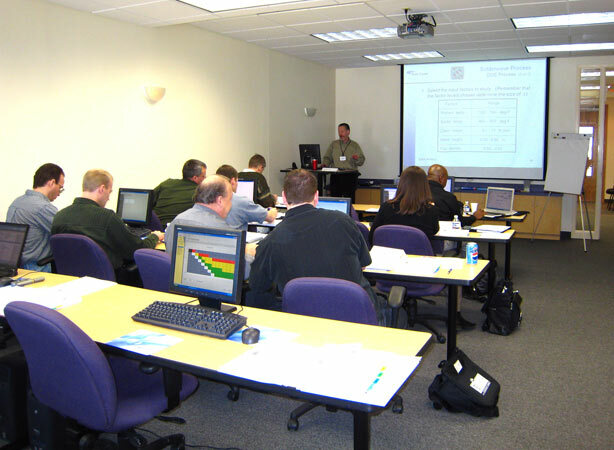 Software, training, and consulting for Design for Six Sigma and Quality by Design. Six Sigma and Process Excellence IQ is a division of IQPC. 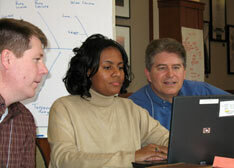 The web site offers access to a wealth of relevant content for Process Excellence, Lean, and Six Sigma practitioners.